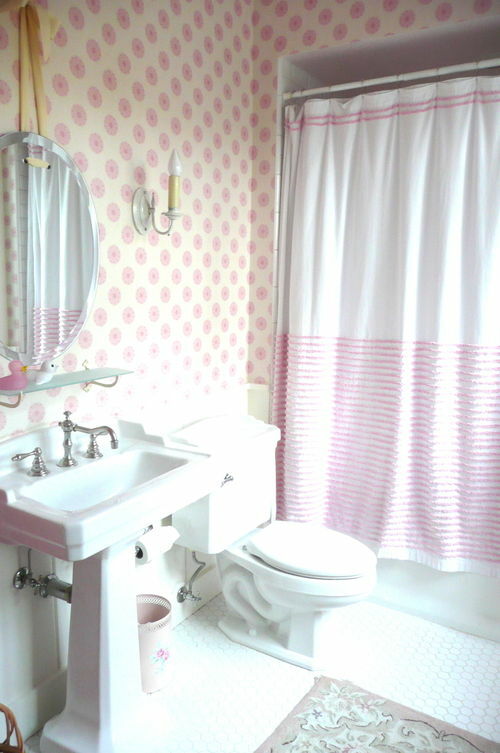 Looking into soft and elegant bathrooms in light pink and white. If you love loads of pink and gold opulence then this might just be the right bedroom for you! Very, very grand! 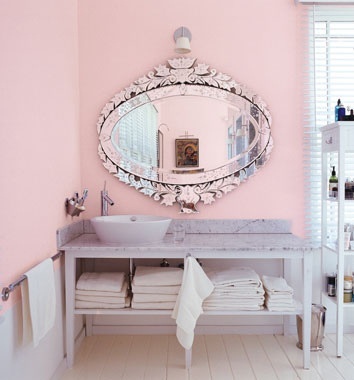 Inspired by all things girly, all things pink, all things floral and all things pretty with a vintage vibe. Now the main source of inspiration for today comes from this dramatically feminine, whimsical, pink and pretty bedroom straight out of a fairytale. and so we move along in this vain with other decorating ideas! 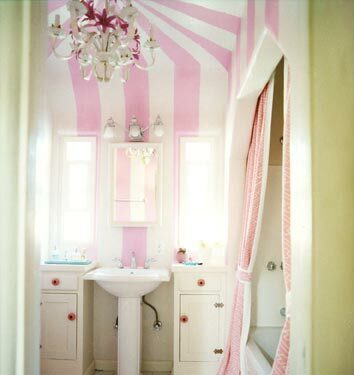 Beautiful light filled spaces in shades of pink and green. Pink and green in the bedroom make a great combination, you can match it with antique finds for a romantic and detail rich story. 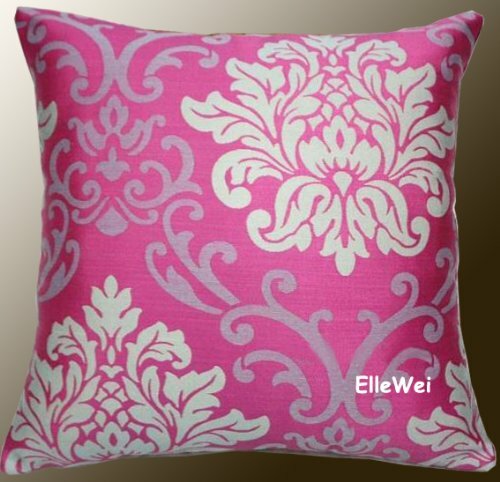 This can create a fabulous romantic bedroom for the grown woman or a fairytale dream for a little girl! Wonderful antique pink damask pattern chairs from Petite Trianon at Versailles, just outside of Paris, a photograph by Chezjolly. 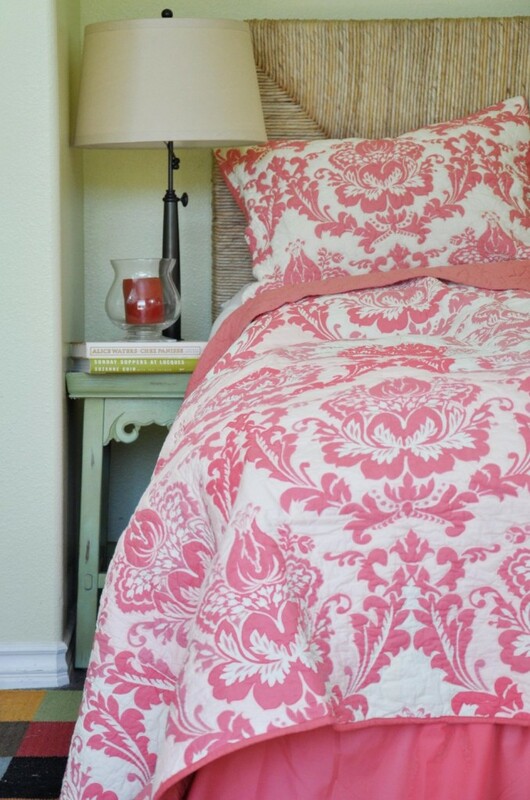 Beautiful dusty pink and white damask bedding. 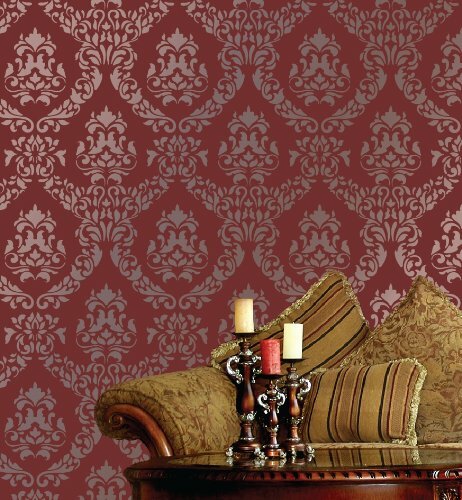 Create your own damask heaven!